All images © Sly Australia 2018. Styling Bek Sheppard. Photography Annette O’Brien. 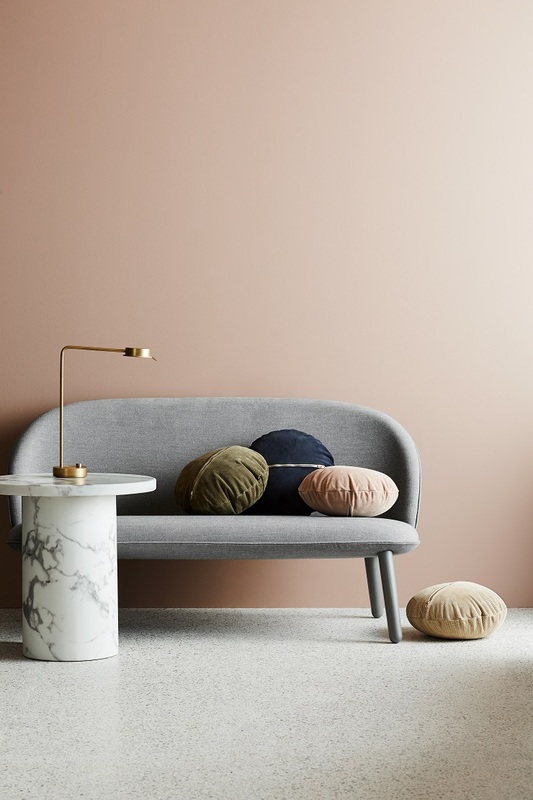 One of our all-time favourite homewares brands Sly have just launched their AW/18 collection ‘Tangence’ and our jaws have dropped at just how stunning the range is! The form, the shape, the colours, tones, materials.. it’s all to die for, check it out below! Tangence; "The act of touching. 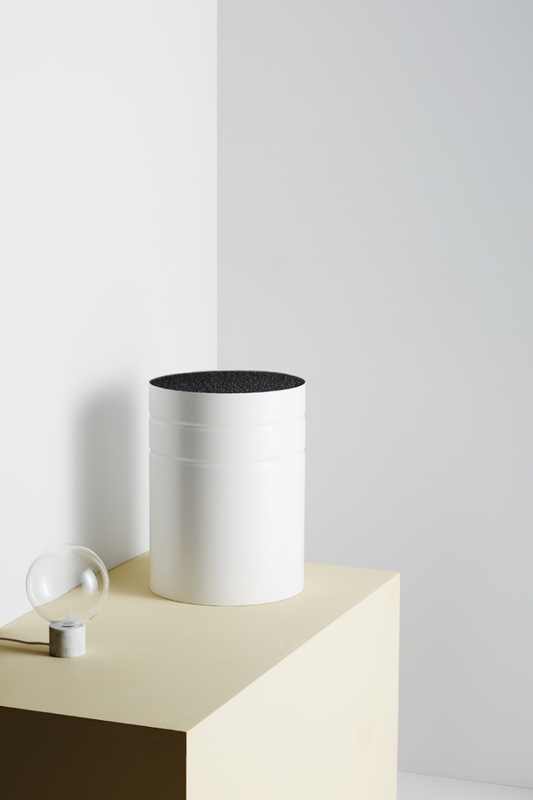 A collection formed around a sense of tactility, shape and tone. An alternate path of journey and discovery where simplicity and minimalism are at the forefront." 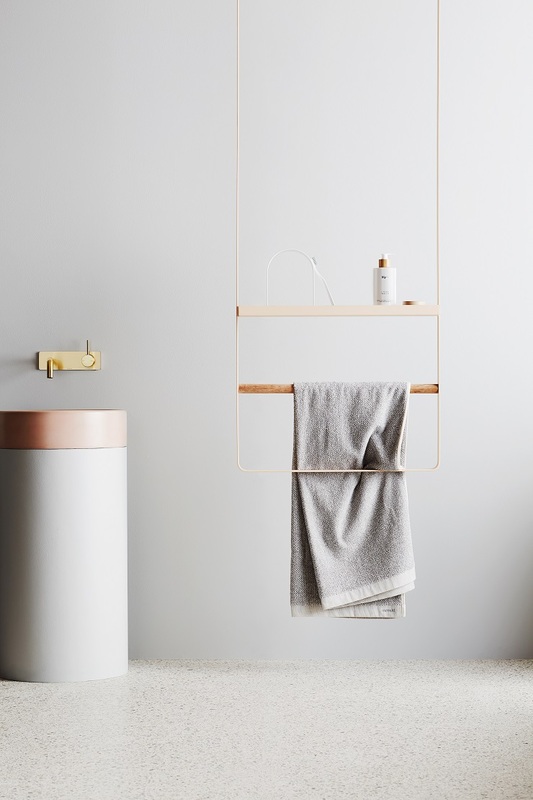 Axton Suspended Rail – Melbourne-made Axton is a multifunctional steel rail, powder-coated in a soft matte clay hue and features a single Tasmanian Oak rung. Cover: Elwyn II Velvet cushions return in Autumnal hues of Olive, Cobalt, Clay and Blush. 50cm filled. Knox Cushion – Knox is stitched in Australia with the finest perforated Italian Suede and brass hardware. 40cm filled, available in Buff, Clay, Navy and Olive. 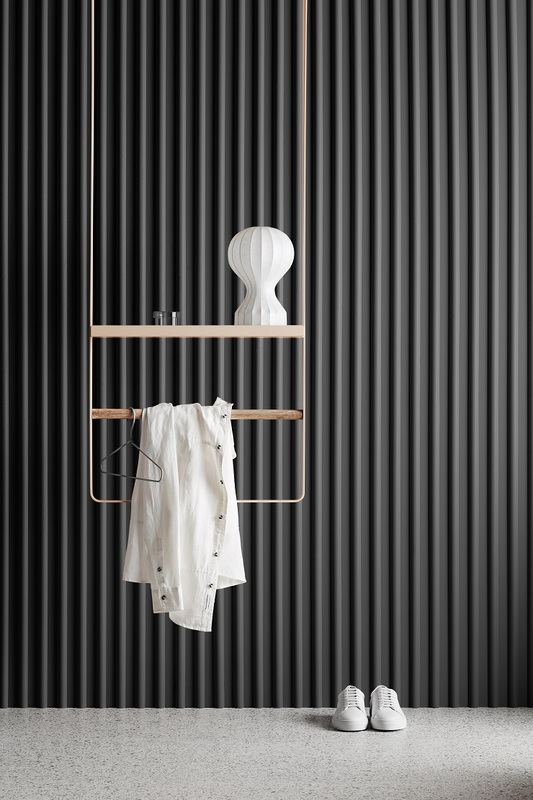 Tuck Floating Shelf – A versatile floating shelf folded from powder-coated steel and featuring a Tasmanian oak peg. Available in White and Moss. Omni Terrazzo Trivet Set – Omni is a set of four assorted Fibonacci Terrazzo Trivets created exclusively with Sly. Housed in a Moss steel cuff, each trivet has a unique colour, pattern and chip size. 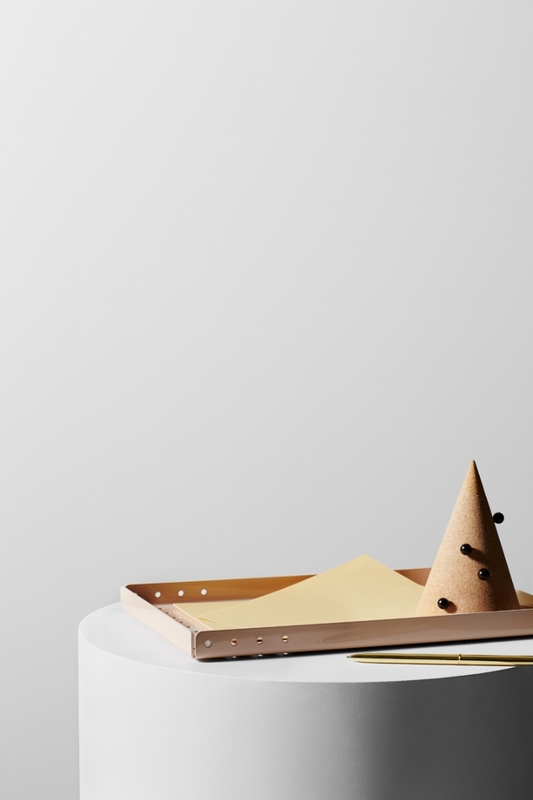 Sly is an artful collection of homewares founded on the simple pleasures of life. At the heart of the brand is a desire to create beautiful products with a deep appreciation for the design process. Sly products are thoughtful, considered and executed with love. The newest additions to their already gorgeous textiles collection are the Luxury Bamboo Trivets and the premium 100% natural soy candles. 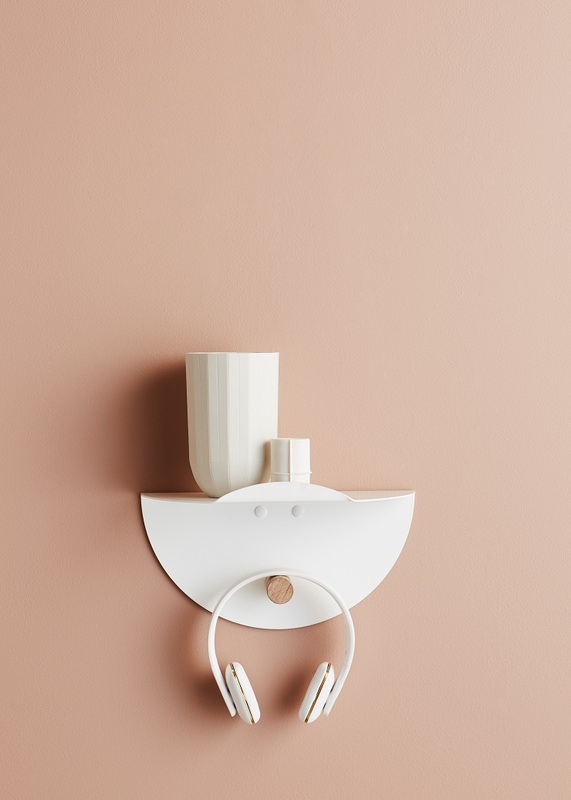 Minimalist, modern with a hint a Scandinavian, these new products are simply gorgeous!